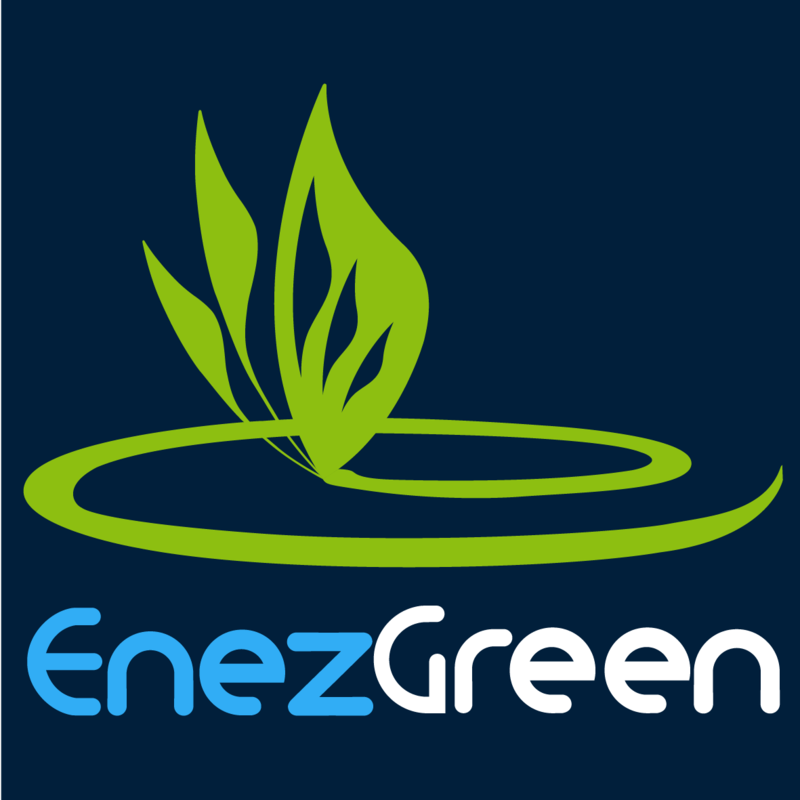 What does EnezGreen means? ... Green island in Breton language. EnezGreen is the name of a small island located in Bréhat's archipelago, north of Brittany, north-west part of France. Enez means Island in Breton language. The unusual history of this small island begins in the 5th century with the arrival of monks who sailed there coming from Ireland and Wales. The ruins of the monastery they built at this time on the islet, still testify of their commitment. Today, the famous international sailing school of Les Glénans occupies the site in a profound respect for the environment. Although the islet has been occupied during many centuries, its landscapes and its soul have been preserved. Islands : lost paradises ?